Jan 10 Update: There are six more calendars that were released or we found since publishing. 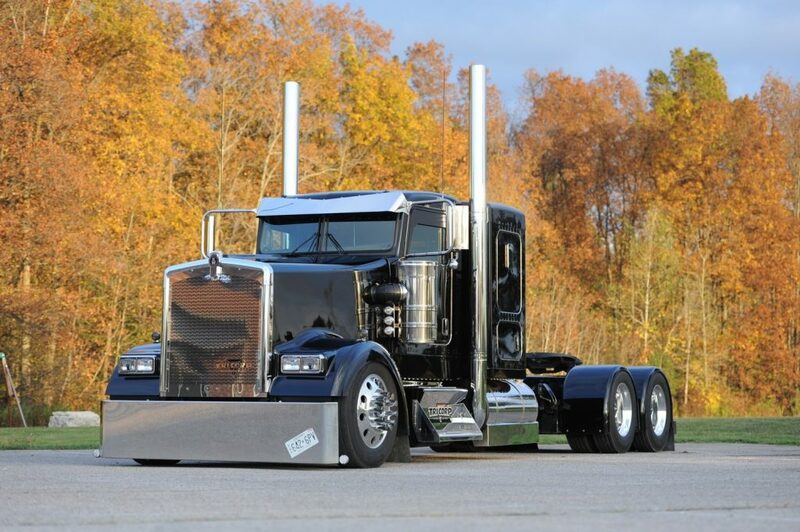 This is fast becoming a Super Trucking Calendar Round-Up! 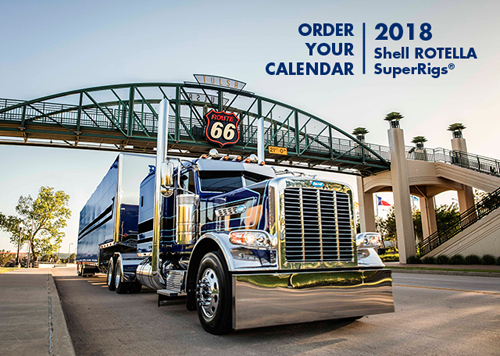 Loaded with chrome, shine, and polish, the SuperRigs calendar is a classic, and the 2018 edition just became available. Canada’s own Wowtrucks calendar is full of wow-inspiring trucks. They’ve got multi-packs with other goodies thrown in too. 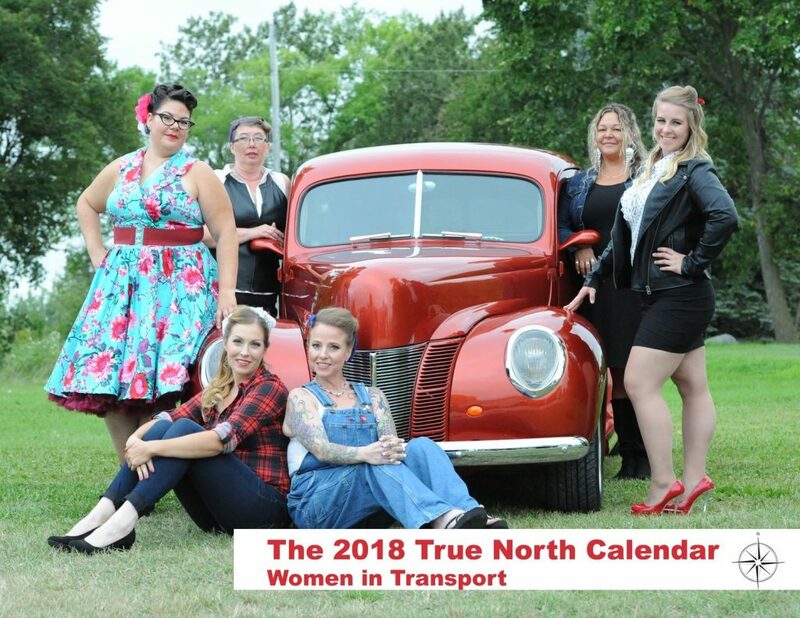 Also from Wowtrucks, the True North: Women in Transport calendar looks like it’s already sold out, maybe they can be convinced to print some more. 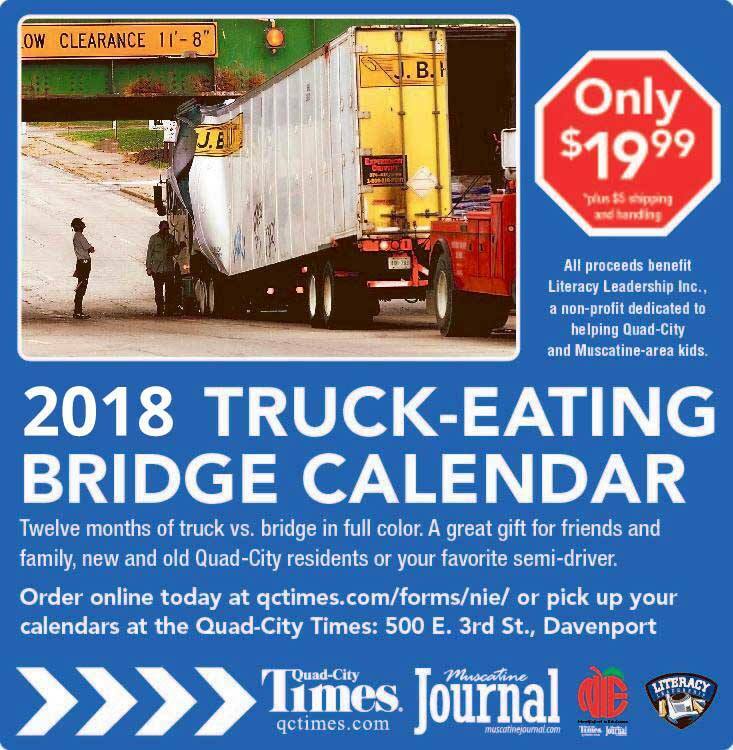 That’s right, Davenport, Iowa’s (in)famous Truck-Eating bridge has its own calendar, and profits go to a literacy charity for local kids. You can order your copy here and hang it in the shop, truck, or wherever you need a reminder to pay attention to low bridge warnings! 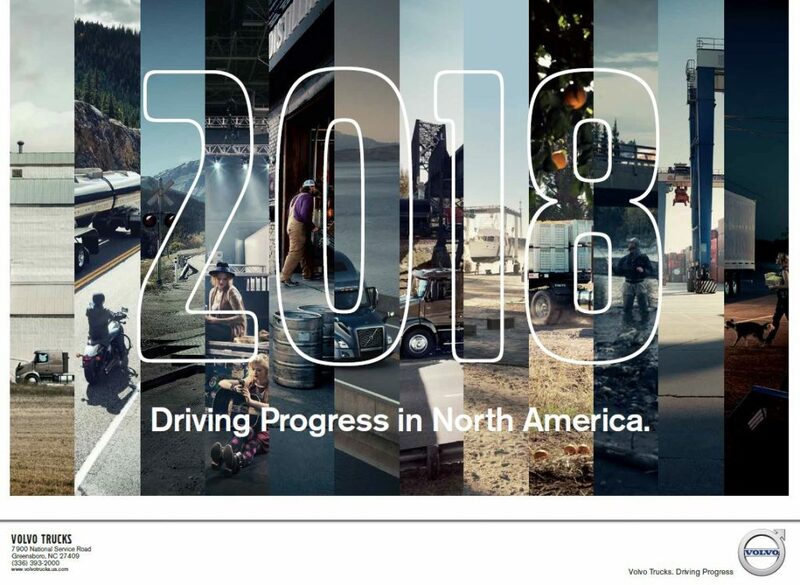 Volvo Trucks North America is offering their annual calendar. You can get yours at www.proforma.com/volvopublic. 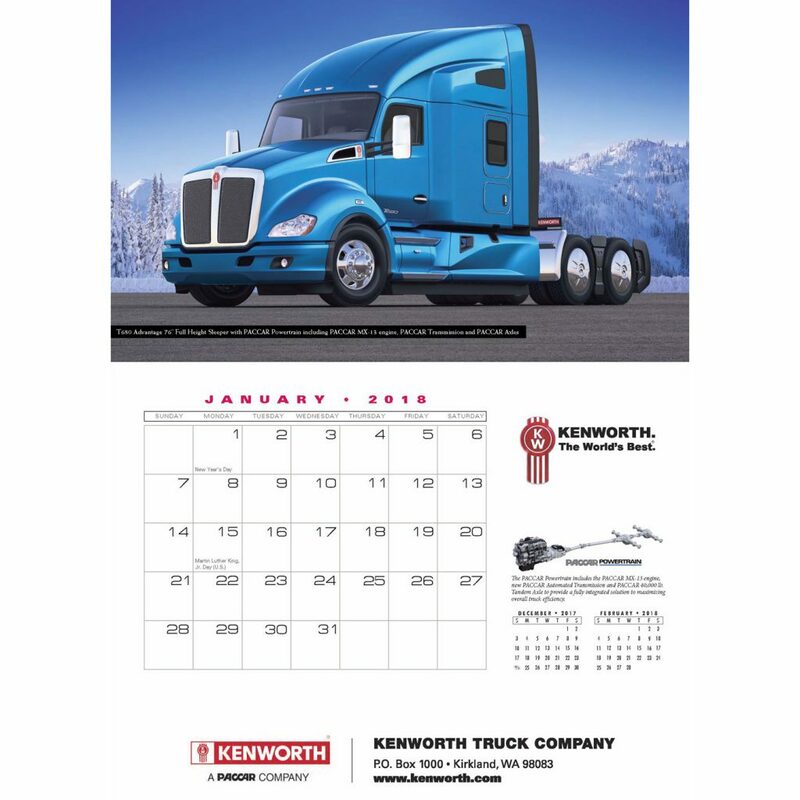 Kenworth’s giving us not one, but two calendars in 2018. They have both a wall calendar and an appointment calendar available. Mack Trucks has a had a photo contest back in the springtime looking for real Mack drivers to put in their calendar. 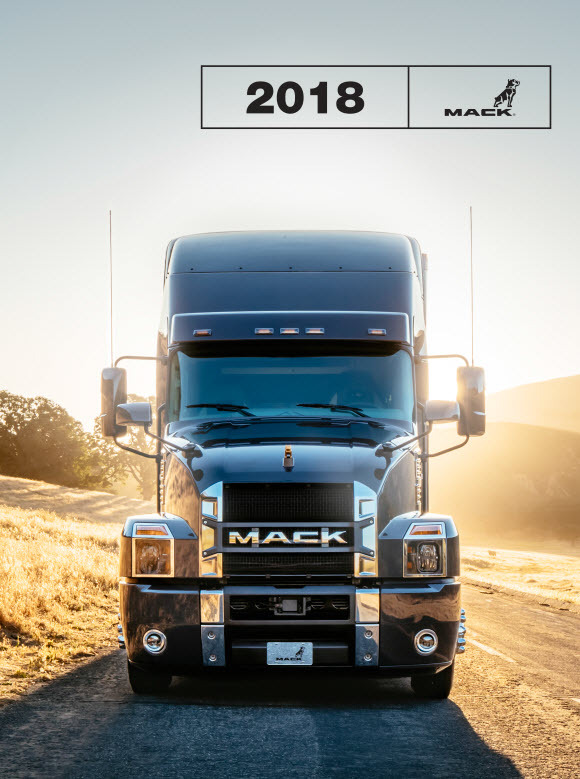 It looks like they combined winners from the contest with some product photos, (including the new Mack Anthem), for a good-looking calendar, available from the Mack Shop. 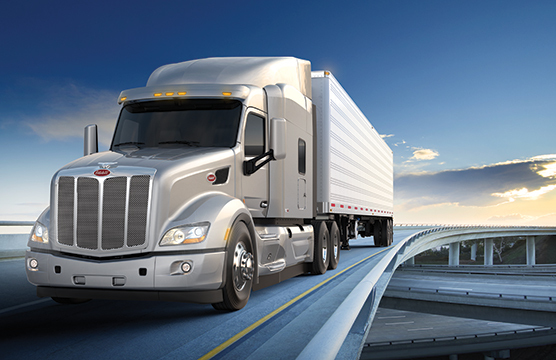 Like Kenworth, Peterbilt has both an Appointment Calendar and a Wall Calendar this year, both available at www.dcgonline.net/peterbiltretail. 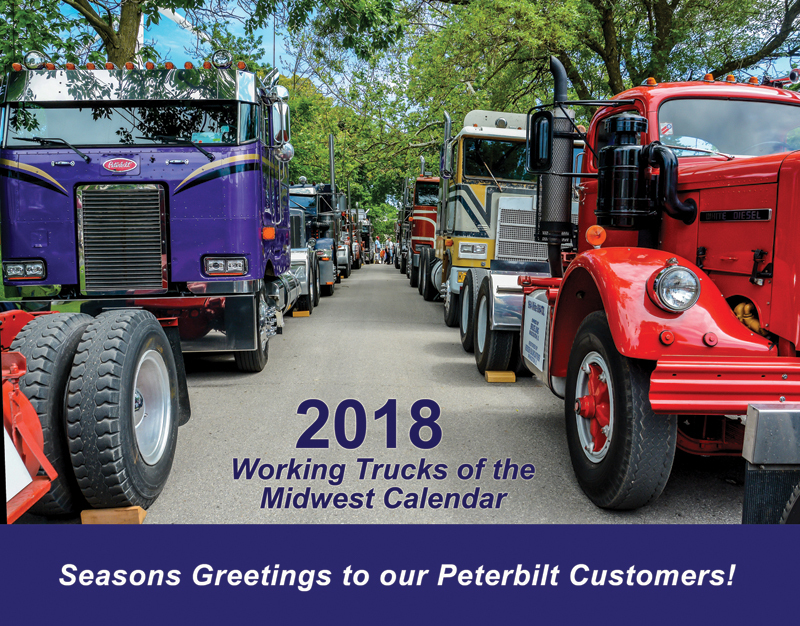 It looks like it’s only available from the dealerships, but the Midwest Peterbilt has a calendar filled with working trucks. If you have to stop by one of the dealerships soon & like Petes, try asking about the calendar. If you know of more Trucking calendars let us know @4RoadService on Twitter or on our Facebook page. Regular visitors to 4RoadService will have noticed that we’re sporting an entirely new design – and even a new logo! Besides improving our looks the new design is a responsive one – which means that 4RoadService.com works great to find truck repair on phones and tablets, as well as computers, and it’s fast. Our old design dated from 2008. At that point the iPhone was less than a year old and there were no Android phones yet. The mobile web was very different, the few smartphones out there were Blackberries, and if you were using the web on your phone it was probably a WAP site. Since 2008 smartphones have saturated the world. Today over half of the people who visit 4RoadService.com do so on mobile devices so we built our new design for mobile devices first, and use Responsive Web Design to provide a desktop layout when the website is viewed on a computer. We want everyone, from the dispatcher at a desk with a 24-inch monitor to the co-driver in the sleeper with a laptop to the driver stuck at the side of the road with looking up the closest truck repair company on his phone, to find the service they are looking for quickly and easily. Part of designing for all screen sizes is designing for all network connections. If you’re in a mountain pass with a patchy cell connection making you wait while your phone downloads images 10 times the size of the screen doesn’t help you get back on the road quickly, it’s just frustrating and possibly expensive. We’re proud that the new design is incredibly fast-loading. It’s so fast that we’ll be writing a whole separate blog post about it in a few days, so stay tuned. The great thing about the web is that anything can change at anytime, so 4 Road Service will keep being tuned to be faster and easier to use. If you run into problems or have suggestions please let us know with our contact form, or hit us up on Facebook or @4RoadService on Twitter. 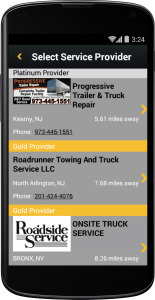 We are proud to announce that our brand new Android app, Truck Repair Service Locator by 4RoadService.com is available on Google Play and the Amazon Appstore. Choose a city where you need service. Truck Repair Service Locator is not an upgrade of our old Android app, it is a completely new app that must be installed from Google Play or the Amazon Appstore. Install it today so it’s there when you need it. Our server upgrade is complete. We transferred 4RoadService.com and 4rs.mobi to a much newer, much faster server. It is possible that you may see the maintenance message from time to time on either site as DNS caches throughout the internet update themselves. This is especially true for 4rs.mobi. We are upgrading the server that powers 4RoadService.com today. This will require a short time when the site will be unavailable. We will post updates on our Twitter account as we perform the upgrade, so you can follow along there and know when to start hitting refresh. The length of the outage will vary depending on where you are in the world and how long your Internet Service Provider caches internet address information. Today we’re proud to launch multiple categories per listing on 4RoadService.com. This means that you no longer need to buy a separate listing for every category that you want to appear in. To add categories to your listings log in to your account at https://www.4roadservice.com/login and choose Show & Edit Listings from the menu on the left. With the launch of multiple categories per listing we have a new rate card. We’ve chosen rates that represent the added value of being listed in multiple categories without being unaffordable. 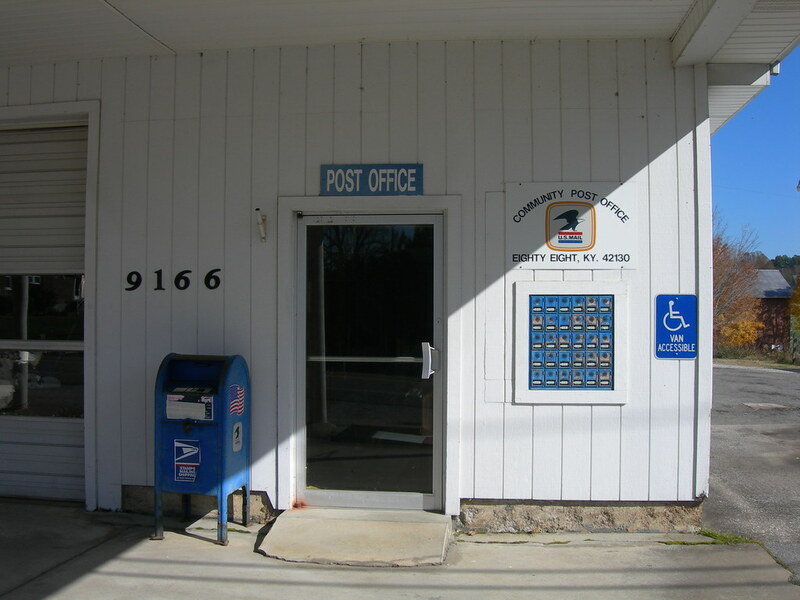 We’re still one of the most affordable road service directories there is. Update your listings to include all appropriate categories. You should now only need one listing per location, so delete any old listings that existed only to appear in multiple categories. If you have any trouble or questions we’ll post answers to common problems here on the blog. If your answer isn’t here send us an E-mail. We’ll do our best to solve any problems quickly, but please bear with us if there are a lot of people to help out. We’re pleased to announce our brand new Android app: 4 Road Service for Android. 4 Road Service for Android lets you quickly and easily search our database of road service providers from your Android handset or tablet.